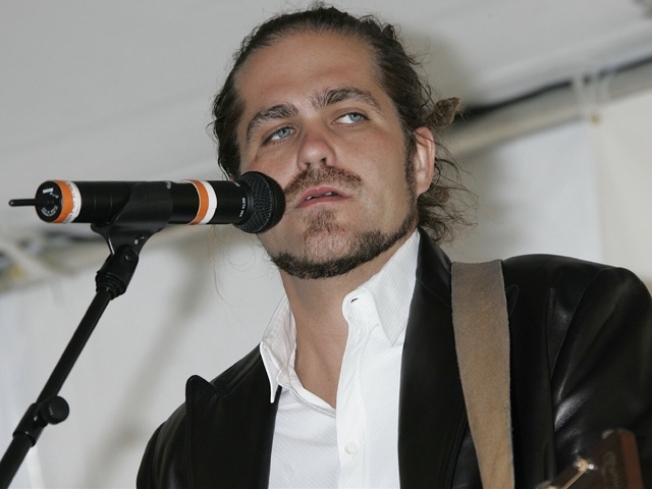 Citizen Cope will perform at the Fillmore this weekend. SAVING MAGAZINES ONE SONG AT A TIME: Apple isn't the only group of people trying to save the publishing industry. SHOUT! The Mod Musical is a musical that "flips through the years like a magazine" taking viewers on a journey to the politics, fashion and culture of the 1960s. The musical comes to the The Retro Dome in San Jose at 8 Friday night. DEPRESS THEM INTO HOPE: If you want your entertainment a little more raw and down right bluesy this weekend, then head down to the famed Fillmore in San Francisco Friday night at 9 to check out the musical styling of Citizen Cope.